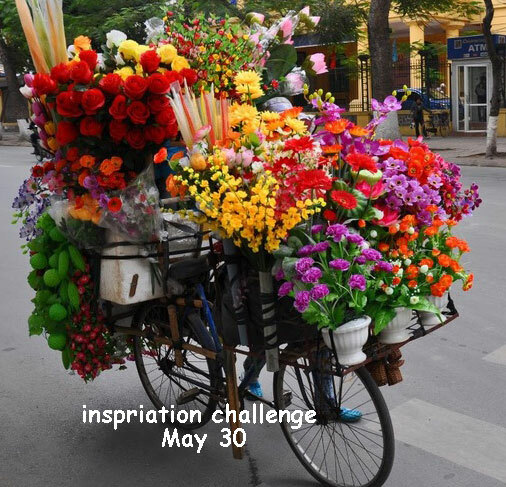 Hola, Bloggers of Blogland! 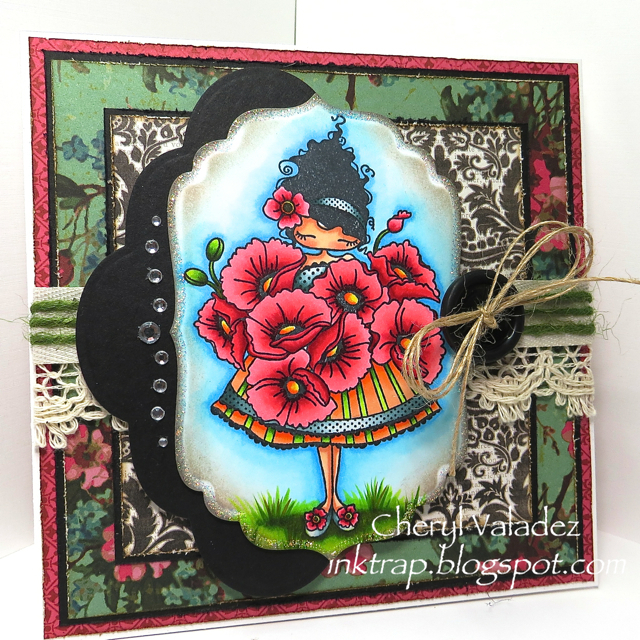 I'm back today sharing a card I made for Bellarific Friday at Stamping Bella! Today's card features Lulu Loves Poppies and I have had her for eons, but have never inked her up. Well, this was her lucky day! I adore this image and am so happy that I finally got to play with her. What a cutie patootie! Bad thing is that now I want to order ALL of the Lulu Collection! Oh well, I better get that credit card out...LOL! 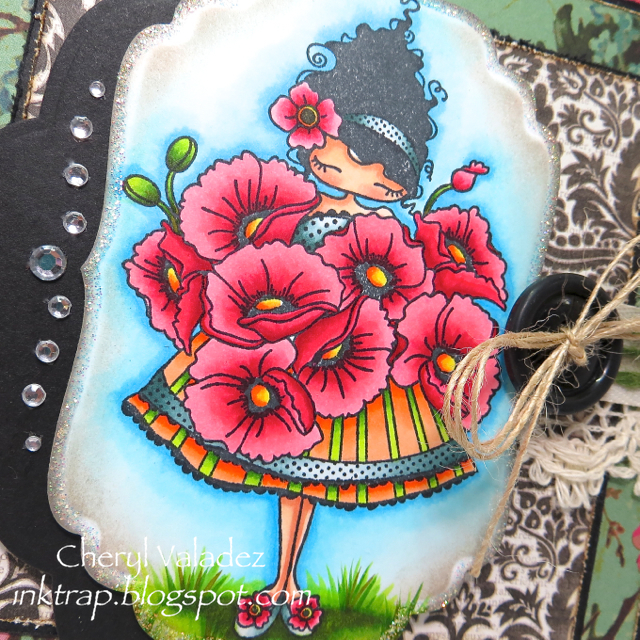 Find Lulu Loves Poppies in the Stamping Bella Shop and be sure to visit the Blogabella every Friday for new stuff! This is drop dead gorgeous! I love the way you colored this cute image and your card design is spot on!!! SO pretty Cheryl! Love the poppies!